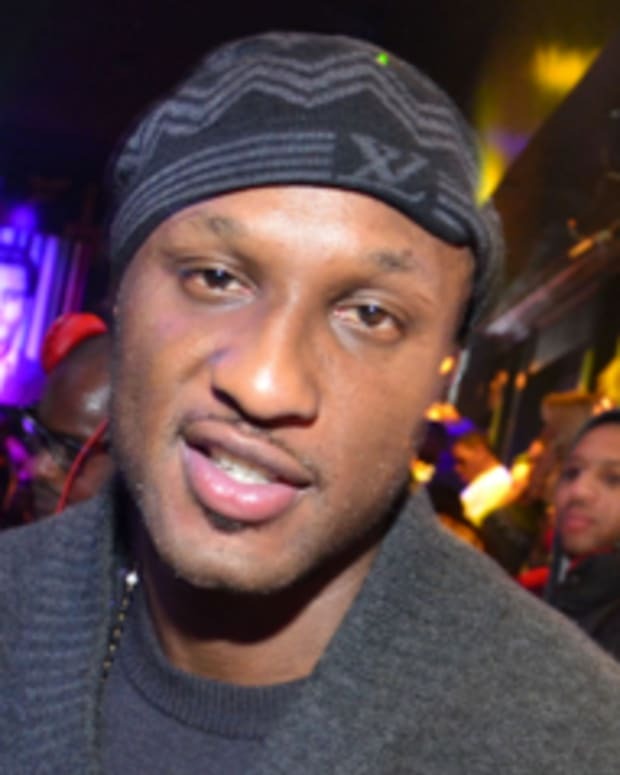 A strange video of Lamar Odom freestyle rapping while incoherent has recently surfaced. 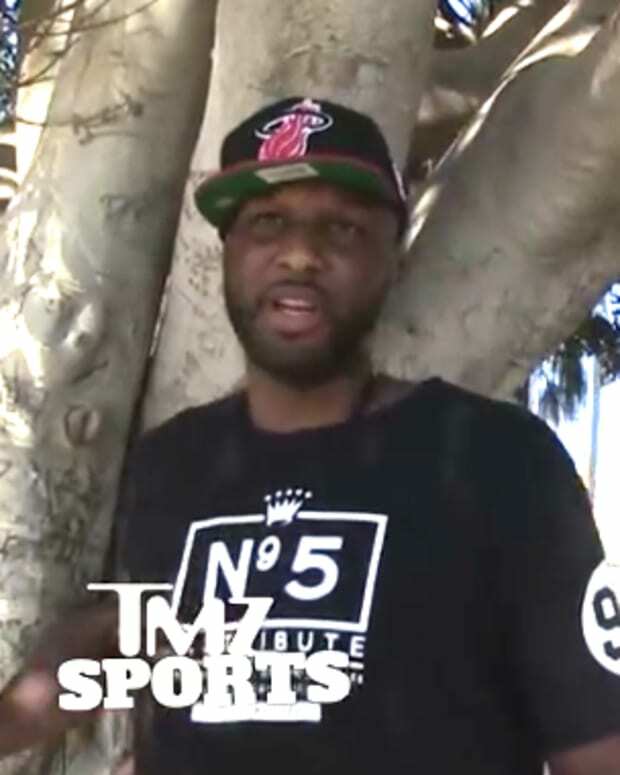 Odom appears shirtless in the video (below), which was posted by TMZ. There is another man rapping in the video, who is not identified. Later in the video, he says, "I know all the chicks, all the pricks... they can&apos;t say it to my face." 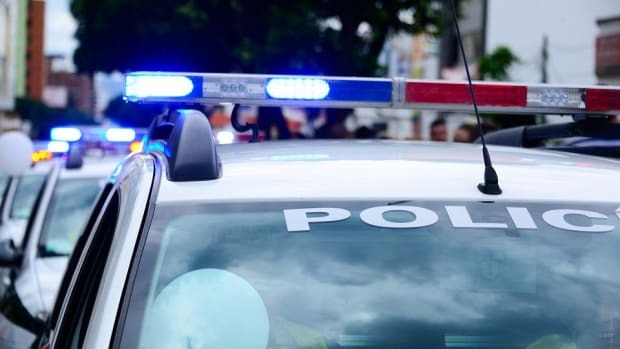 At several points, Odom uses profanity, which is bleeped out of the video. 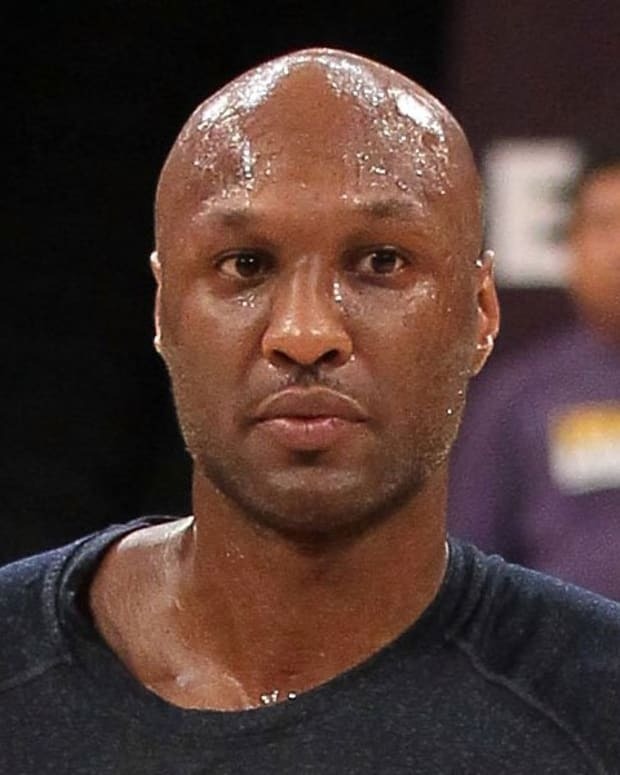 According to the New York Daily News, Odom also makes a reference to his wife Khloe Kardashian, "When Khloe&apos;s out of town, I guess I still be on the DL." It&apos;s not clear when the video was shot, although TMZ claims it was about a month ago. 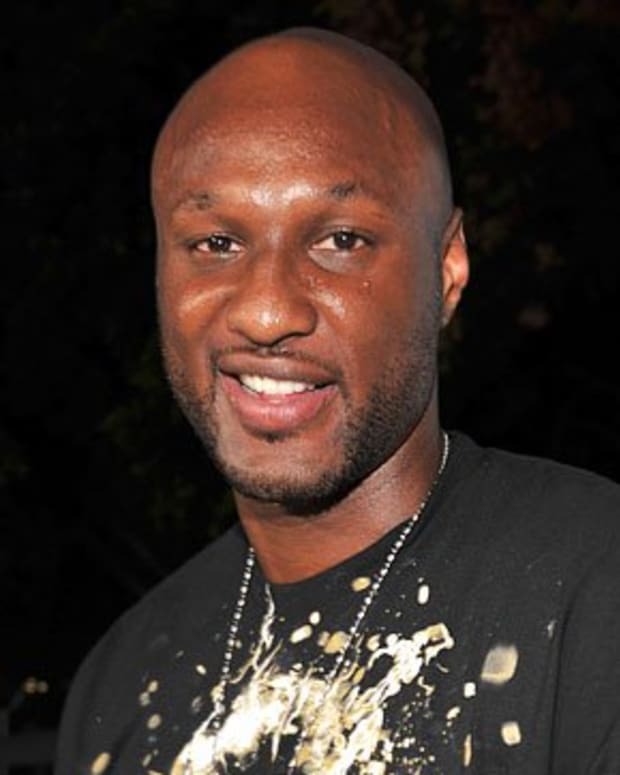 However, an unidentified source recently told Us Weekly that Odom was expected to re-sign with the Los Angeles Clippers. "He&apos;s happy to go back," said the source. "Lamar is training and in good shape." "The teams aren&apos;t concerned about the drug use," another unidentified source told Us Weekly. "If he stays mentally focused, he can help win games." 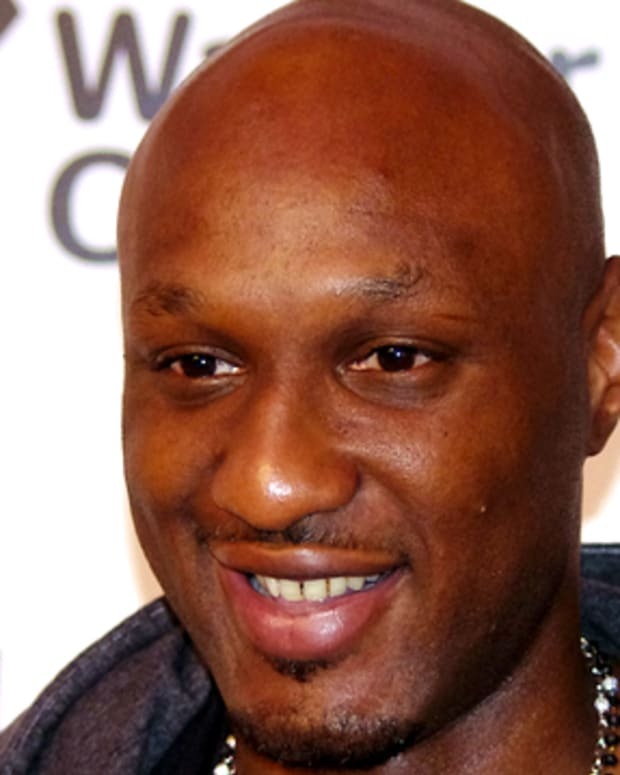 Back in September, People reported that Odom had checked himself in to rehab after being arrested for a DUI. 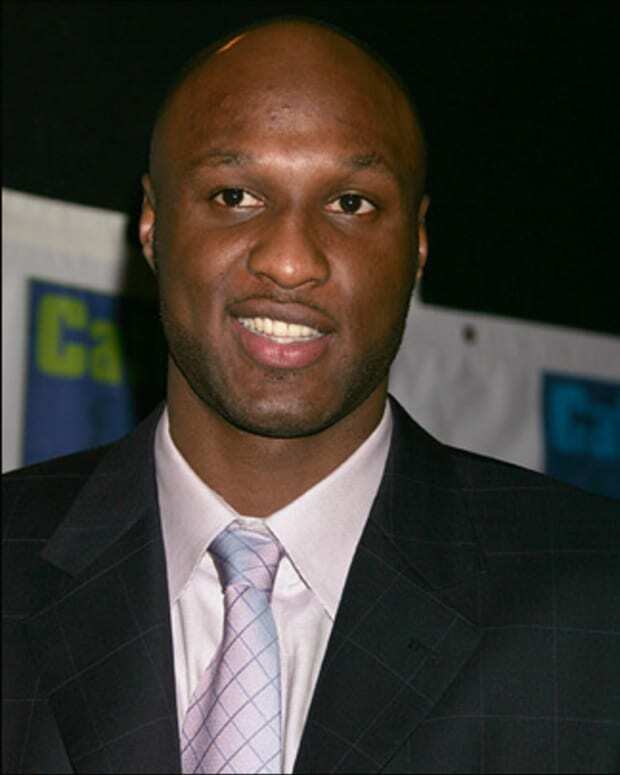 In 2003, Odom recalled his use of marijuana, "I just couldn&apos;t control myself in L.A., the lifestyle that I was living and the things I had access to." 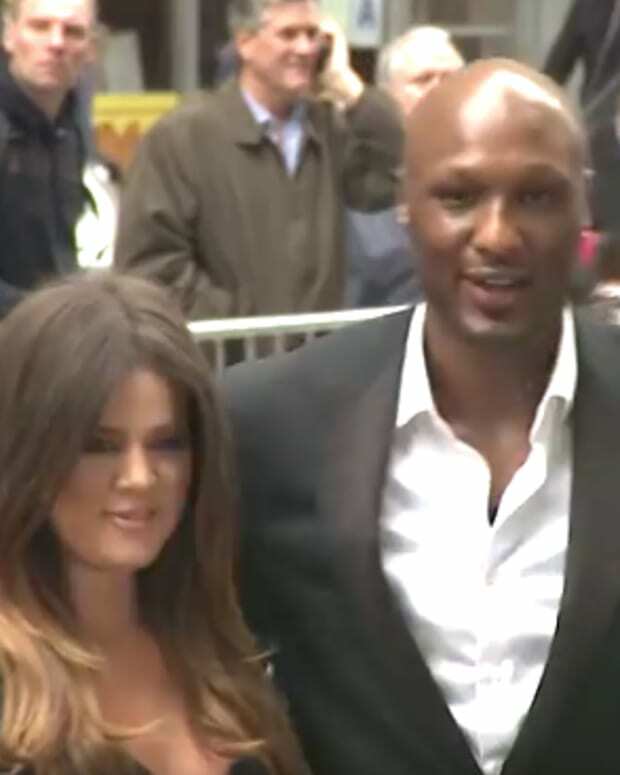 Khloe Kardashian and Lamar Odom Heading for Divorce?